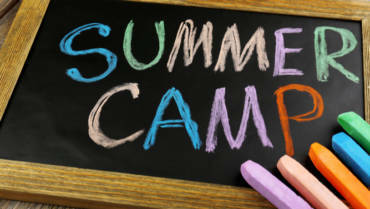 Why Choose Summer Camp For Your Child? 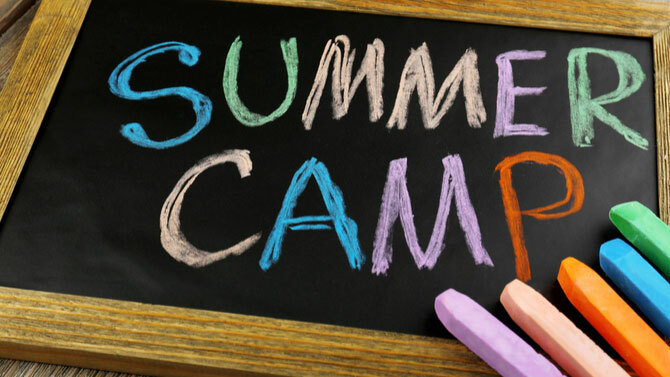 HomeBlogBlogWhy Choose Summer Camp For Your Child? It is hard to believe, but in a few short months, school will be out! And knowing that, many of you are starting your summer planning – from family vacations to activities to keep the kids actively entertained all summer long. Now is the perfect time to consider summer camp for your children. Camp is really a great choice – let’s explore why. If you ask a kid about summer camp, they’ll likely be excited by the prospect. After all, what kid is going to turn down activities like swimming and games, crafts and cooking, science experiments, art, and more. They may even be a little nervous at the idea of sleepaway camp, especially if it is their first time away from home and they don’t know anyone else who is going. Even so, once kids arrive, they quickly embrace the summer camp experience and their new friends. Now if you ask a teenager, you might get a different response, after all many teenagers want to get a summer job or an internship that will look good on a college application while giving them lots of free time to hang out with friends. Of course, even teenagers can gain a great deal from a summer camp experience – even by helping with the younger kids or training to be a counselor all while having a load of fun. The right camp provides a family atmosphere filled with trained counselors who truly want each child or teenager to have a great time at camp. On top of that, camp is a great chance for your children and teenagers to try something completely different and to make lifelong friends. They’ll learn teamwork and life lessons like meeting challenges, learning communication skills, and keeping a positive attitude all in an atmosphere of fun. Campers learn to get along with others – exploring independence and improving self-esteem while building social skills, all valuable life lessons. Summer camp is the place meaningful lifelong friendships are made through teamwork, negotiation, and cooperation. Children and teenagers develop confidence and resilience in a healthy camp environment. Campers can take risks and explore new challenges to discover areas they are good at as well as areas where they can improve in a safe and supportive environment. The return – campers develop courage, perseverance, and self-confidence. Campers become more physically fit at summer camp, an environment where the activities are fun and games. 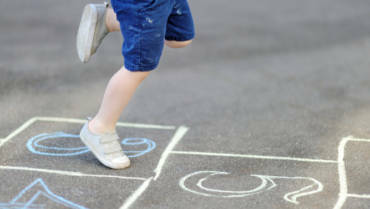 It’s not like the fitness test at school, camp activities are outdoor activities like walking, swimming, archery, and team sports with the other campers. Campers learn to appreciate and care for the natural world. Nature helps with healthy development of creativity and learning. Campers learn leadership skills and values at camp like creativity, confidence, problem solving, decision making, teamwork and taking charge of a situation. The learning continues for campers at summer camp in the form of fun education. Cognitive and emotional learning occurs at camp every summer – from learning something new, to learning life skills, to gaining an edge in math and science though activities. Why Choose an ACA Camp Like Camp Live Oak? An ACA Camp like Camp Live Oak promises a safe environment with a highly trained and qualified staff plus all the fun and activity of summer camp. At Camp Live Oak our caring staff understands the importance of childhood development, provides quality programming, ensure safety protocols are in place, and encourages meaningful social interactions. Summer Camp at Camp Live Oak is the perfect choice for your kids and teenagers this summer!